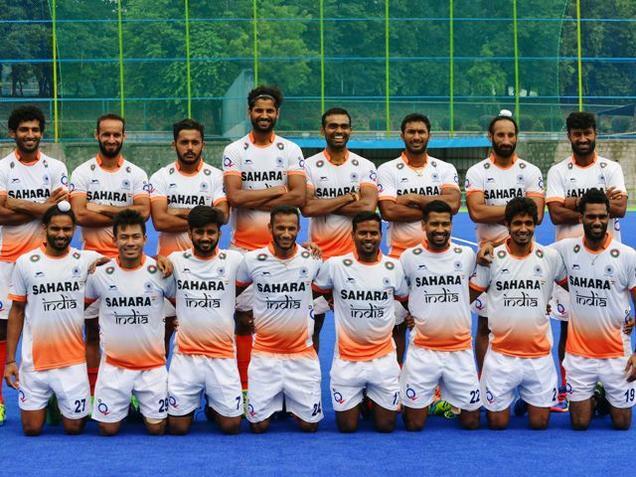 Indian Hockey – Time To Revive To It’s Glory Days! Looking at the performance track of Indian Hockey team from last few decades, can we expect the old glory days to come back for the nation? If we have a look at the scenario of the pre-Independence era then you will feel proud to know that hockey team of the nation bagged 8 gold medals, 2 bronze, and one silver medal during Olympic. Yeah, it was the proud era when Indian Hockey team won all golds during 1928 to 1956 but then in the 1960s, they lost against Pakistan. 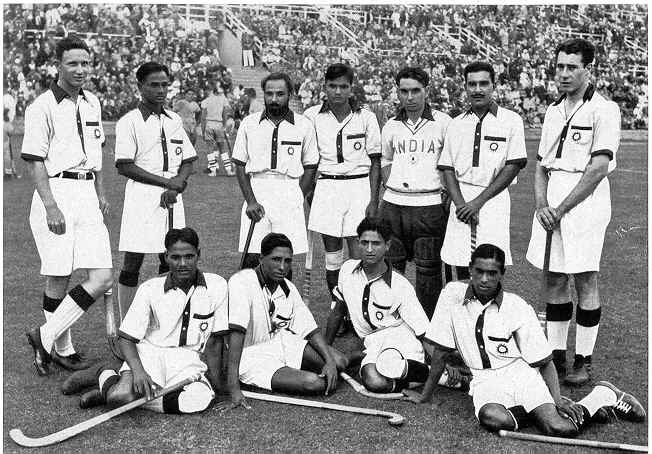 The Indian Hockey team at the 1936 Berlin Olympics, later going on to defeat Germany 8–1 in the final. 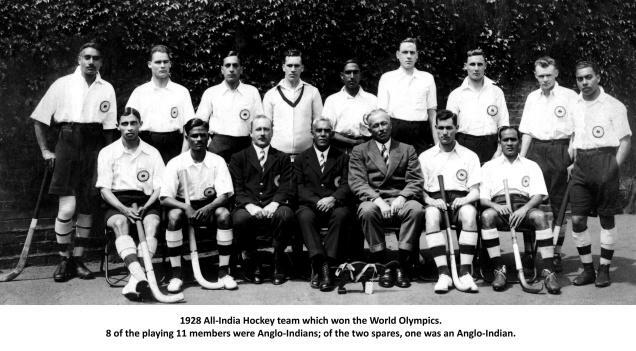 In 1928, the Indian Hockey team bagged its first proud gold medal against Dutch team when the hockey legend Dhyan Chand played impressively while scoring a hat-trick. He was popularly known as Hockey Wizard due to his special skills, mesmerizing dribbling and the electric movement against the ball. 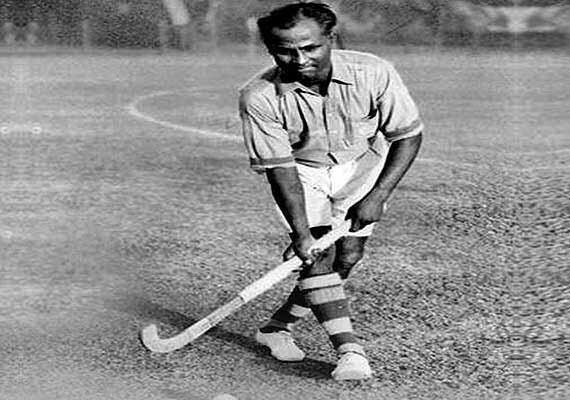 Once during a match against Germany, Dhyan Chand lost his tooth due to the rough playing style of opponents. Still, this legendary player demonstrated his never-ending determination and inspired his team to teach a lesson to the opponents with a victory. 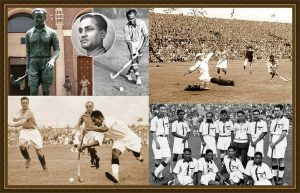 In 1947, when India got Independence then hockey team also found a great boost and motivation in their performance. In 1948, the team played as an independent country for the very first time. 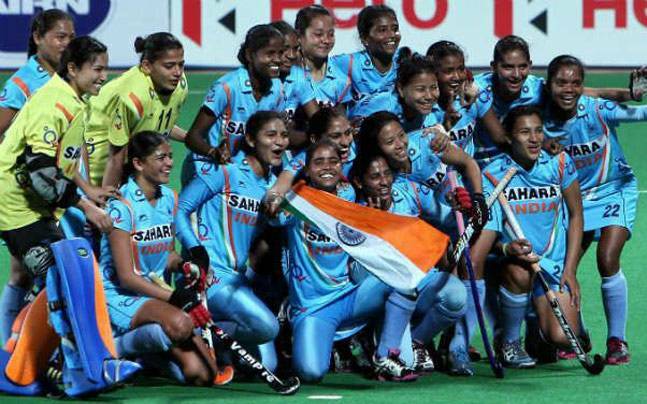 They defeated Great Britain with 4-0 score in the final match and it was their fourth Gold medal for the nation. Dreams of whole nation about hockey started sinking when this team started struggling even for the top levels by 1980s. The major reason behind this loss was the new rule applied to Hockey world according to which it became compulsory to use turf. Most of the Indian players were not able to get all the facilities for practice sessions and only a few major cities were able to get AstroTurf even after 2000. The amazing success at early stages of Hockey Tournaments developed a faith in people and it was observed like a national symbol. Although, you will find most of the people are crazy about Cricket in India still Hockey holds its own potential. For 2008 games, Indian Hockey team struggled hard to maintain its performance and they gained lowest points in the series. In 2012, they hardly finished at 12th position as the team was not able to stand against other teams in several matches. In the year 2016, Indian Hockey team again maintained the glorious performance. With continuous practice, determination and motivation, finally, the team reached the Semi-finals Hockey World League 2017. On the other side if we look at the Women Hockey team of the nation then even after facing huge trouble with gear and funding, they have proven the rising performance within past few years. The team has overcome the inevitable appearance of Moscow Games that happened in the 1980s and today they have earned national pride with their sweat and blood. It shows that hopes never die and continuous efforts can ensure legendary performance. Even after facing many challenges, both the men and women hockey teams of the nation strive hard to bring back a reflection of those glory days. Hopefully, they will maintain this performance for long run and India will keep on shining with a bright future in this game. Read more about this great legend and his epic conversation with Adolf Hitler.